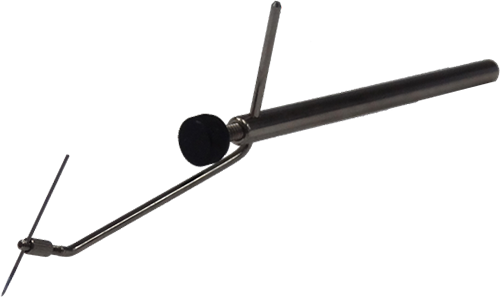 MicroXact offers a wide variety of DC probe arms and tips designed to handle most DC probing applications. 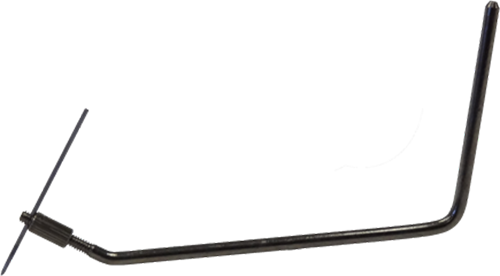 For applications requiring sub-nA leakage currents, we offer coaxial probe arms, for applications requiring sub-10pA leakage currents, we are offering triaxial probe arms. More exotic probe arms, capable of accommodating Kelvin probes, DC probe wedges, high power probes, as well as probe arms made of nonmagnetic materials are available upon request. Please consult MicroXact factory on a proper probe arm selection. Tips are packaged in boxes of 5, 10, or 100.